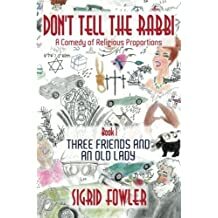 A Christian happy to find the Jewish roots of her faith, Sigrid Fowler likes Hebrew, biblical and Israeli. On one trip to Israel, she helped a friend through Rosh haShana in a Jerusalem ER. Just a heat stroke (no heart attack), so all the memories are good--kind and friendly professionals, robed and bearded cantor with shofar, cab back to the hotel (songs in Hebrew to entertain the driver). L'haim b' Yeshua! Born in Winston-Salem, NC, Fowler has lived all over the South, in NH, PA, and W, DC. She's the Southern mama of three, all born above the Mason-Dixon. Named for her Norwegian grandmother (father's side), she now makes her home in the SC county a maternal great great grandmother preferred to her native NH. Warmer winters! Fowler has taught college English, loved getting students into both classics and current authors. She writes for professional journals and newspapers--the last ten years a weekly column on biblical topics for The Edgefield Advertiser, the oldest newspaper in SC. 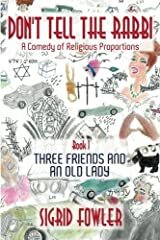 Conversations among childhood friends--now a rabbi, a minister, and an English professor--tell their story as they deal with the local celebrity, a retired diva, whose voice breaks glass. Gossip is the "bad guy," and small town, Beulah, SC, buzzes with chat and fake news. 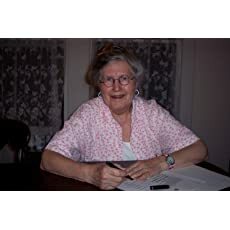 The author hopes your reading will equal the fun she had writing. Soli Deo gloria!